This Philips 23 inch TV is one the earliest sets that I have. It is based on a European/English design and I have seen very close copies of it on the Internet. The NZ based chassis is called the 'S8' and it was used in various Philips models. 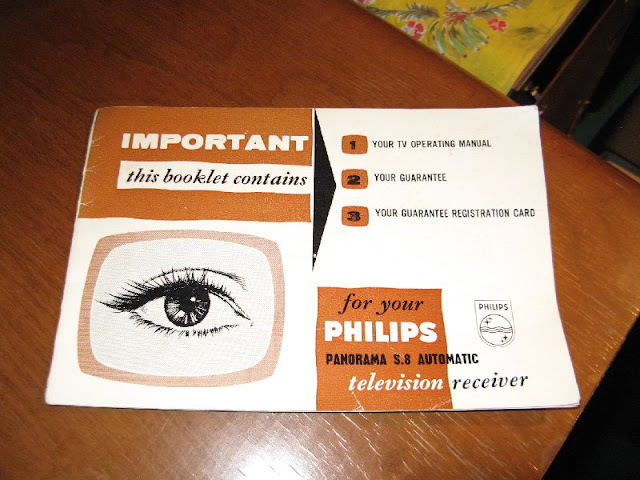 This does not have a bonded picture tube so it has safety glass in front hence why its the oldest TV in my collection to date. I'm picking the date to be around 1961/62. In typical Phillips style its has a live chassis with series filament chain and P series valves. The S8 circuit was well designed and these were a very good performer, far better than the later F2ZN and they worked very well in poor reception/fringe areas and were pretty reliable, although they had their fair share of faults, but overall they were pretty good. Line output transformers were again probably the biggest failure with the S8. 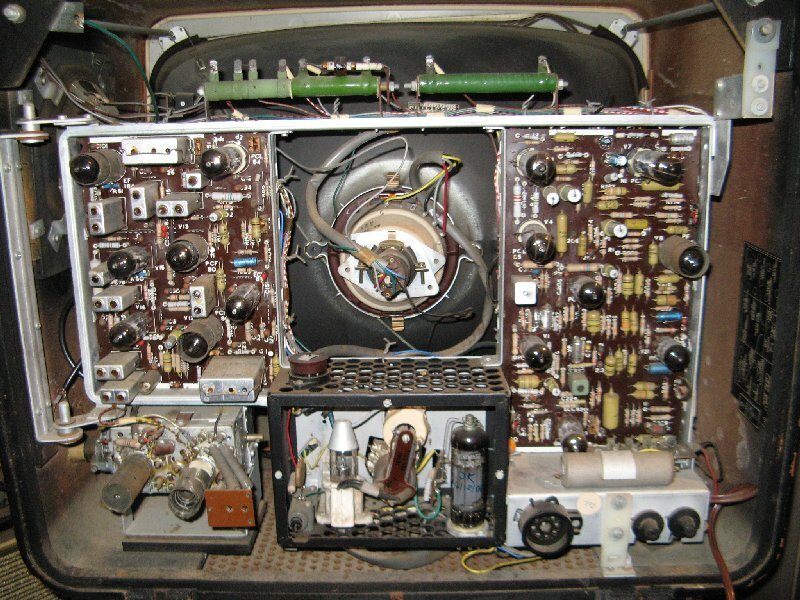 All the old TV technicians that I have spoke to over the years have always held the S8 in high regard. Another thing these were praised for was the sound quality being the Philips Hi-Z design, so there was no output transformer, just a high impedance speaker coupled across the output valve where the primary winding would have been. 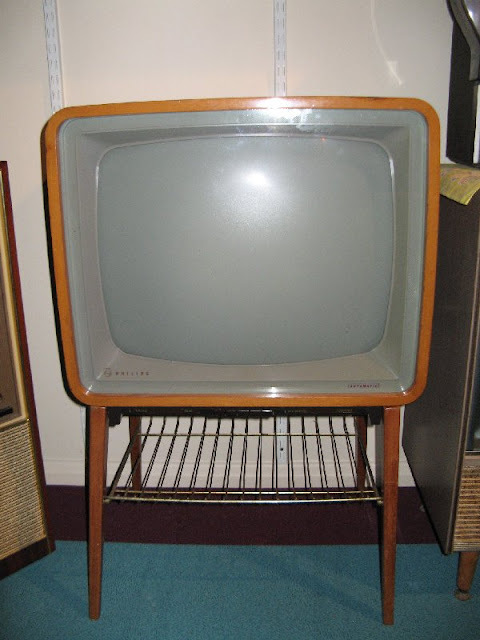 I'll never forget a story I was told about one of these sets getting literally kicked down a flight of stairs and it ended up at the bottom rather battered but it was plugged back in and still worked! Now that is one TV the passed the "Drop Test"! This one here I got back October of 2000 and used it briefly and started to replace some of the caps but stopped for some reason, I seem to recall there was a sync or width fault that developed. Another cool thing is that it came with the original owners handbook and these are quite hard to find as I've never seen any apart from this one in all my years of collecting sets. Original Owners Manual - Rare! 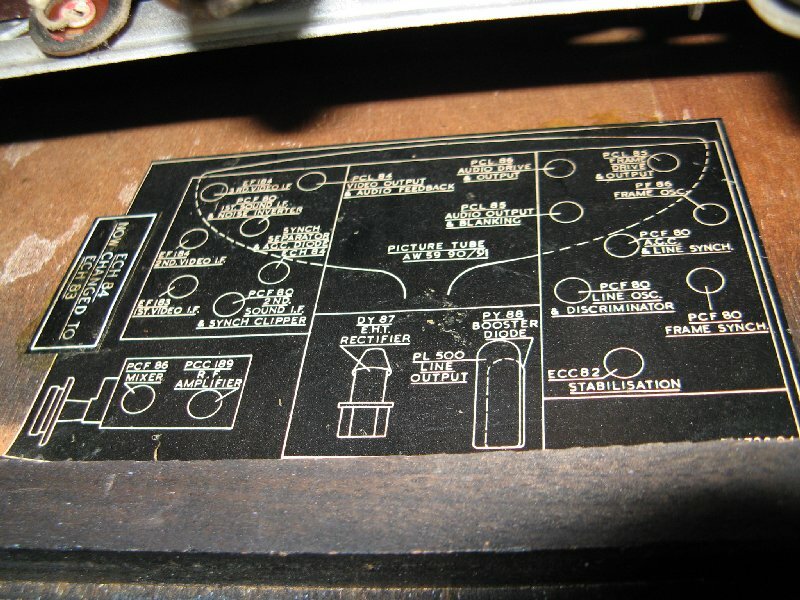 Need your modern/classic/vintage amplifer or stereo fixed? I can offer these services. I'm located in Wellington if that helps. 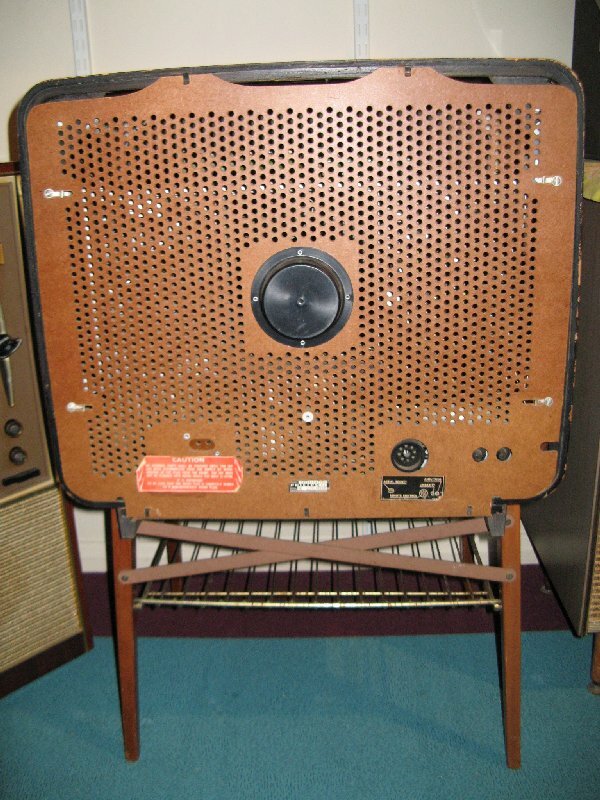 My ultimate find would be a colour TV of any make/model that is hybrid and has valves.